Daniel Robert Bieger, PLC conducts a diverse practice which includes general representation and litigation in all state and federal courts. The firm has an established practice in personal injury, worker’s compensation, social security, domestic relations, criminal defense and employment law. The firm serves a geographical area of eight counties in southwest Virginia and upper east Tennessee. 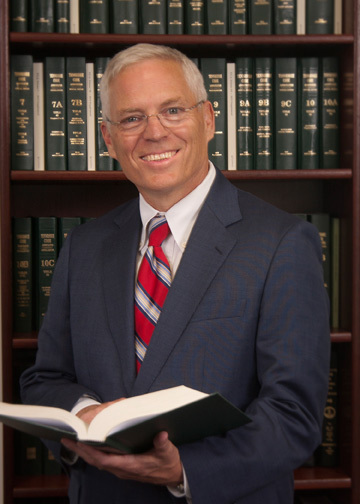 Dan Bieger had tried more than 100 jury trials and has briefed and argued appeals to the United States Court of Appeals for the Fourth Circuit, the Supreme Court of Virginia and the Court of Appeals of Virginia and Tennessee.